their album almost every day since I bought it. 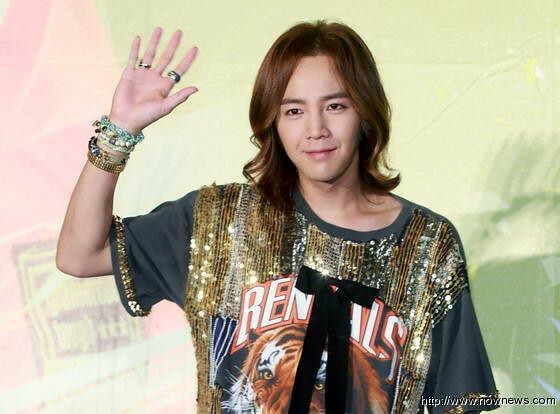 NOTICE: It’s very exceptional, but Jang Keun Suk himself allowed the audience to take pics and videos during the show and share them on the Internet. So I’ll share it here. Let’s enjoy! tenshi_akuma’s note: I tried to look for videos with better sound and quality. Watching the program, you have to sign up as a NICO NICO LIVE membership. I introduced the procedure how to sign up it before. I post the link of the introduction below. 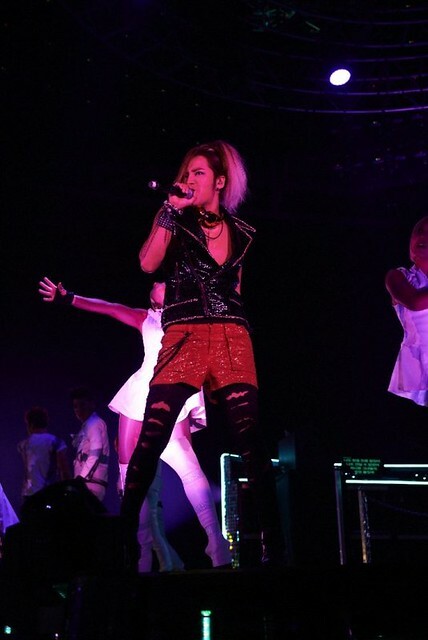 NOTICE: It’s very exceptional, but yesterday Jang Keun Suk himself allowed the audience to take pics and videos during the show and share them on the Internet. So I’ll share it here. Let’s enjoy! 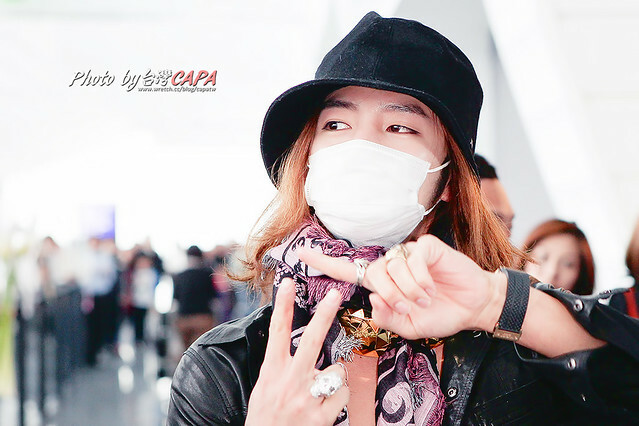 Jang Keun Suk: http://t.cn/zTLqkZl H film, I was with pig all that time. Haven’t posted here for a while. 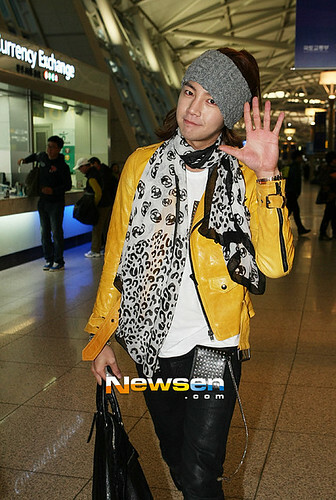 (News Anchor) Previously JKS revealed to us when making friends, the secret is don’t ask for name first but to ask for phone number. 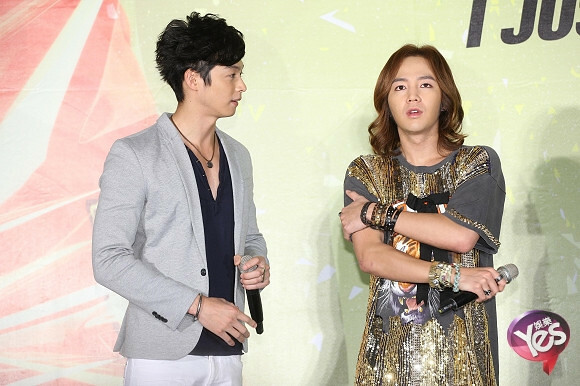 Today, JKS held a press conference in Taipei, let’s see if he has learnt how to ask for phone number in Mandarin. accidentally encountered each other at beauty salon! Very different looks of two. What’s the situation like Pig…? Pig… are you trying to follow me to the world frantically…?